Dr. Rebecca Hayden, DMD, restores dental implants with custom dentures, dental crowns and bridges in her Cincinnati office. 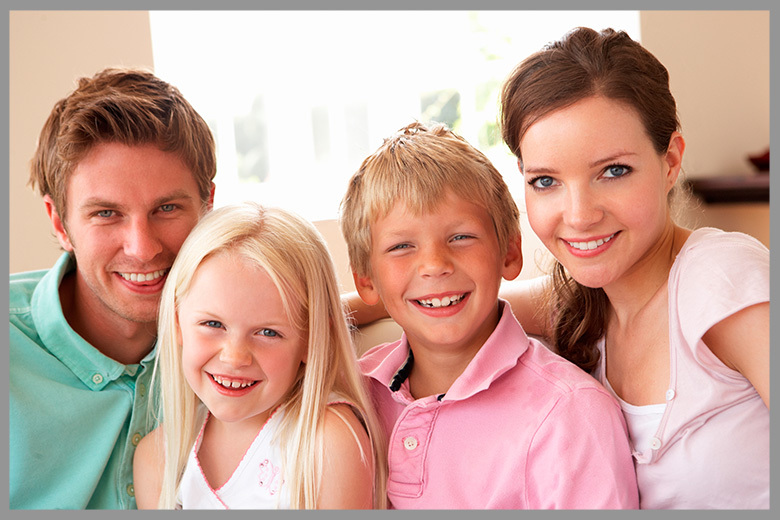 Dental Implant placement is completed by a trusted oral surgeon with whom Hayden Family dental has worked for many years. This is a simple surgical procedure with little to no postoperative pain. Implants provide an outstanding option for patients missing one or more teeth. To learn more about implants, dental crowns, and other restorative treatments, contact our Cincinnati office today! Many patients today have significant tooth wear or shortening of the teeth due to tooth grinding. Dr. Rebecca Hayden, DMD, would be happy to have a consultation visit to evaluate your mouth and listen to your goals to provide you with the best possible restorative plan . 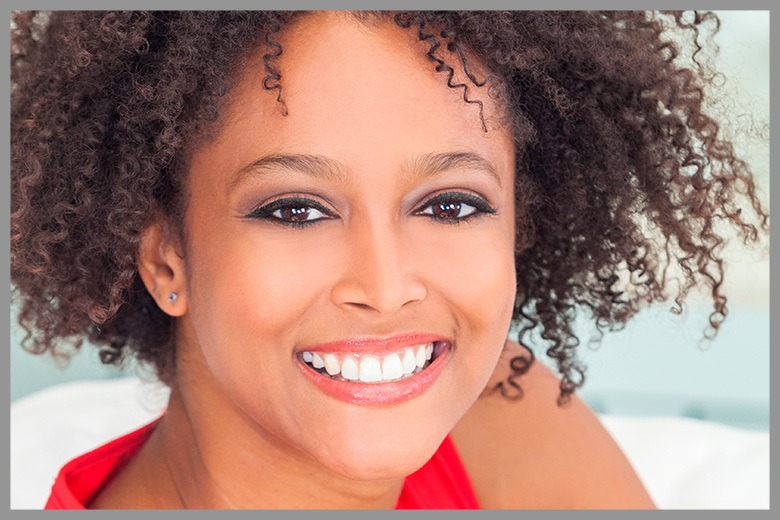 She will conduct a thorough assessment of all your oral health needs creating an individualized plan for your full-mouth reconstruction resulting in a beautiful smile. Following the treatment of cavities, any resulting voids in the tooth must be filled to foster dental health in the future and prevent bacterial infection. We use special tooth colored resin that not only provides structural augmentation, but also resides in a natural, complete appearance. 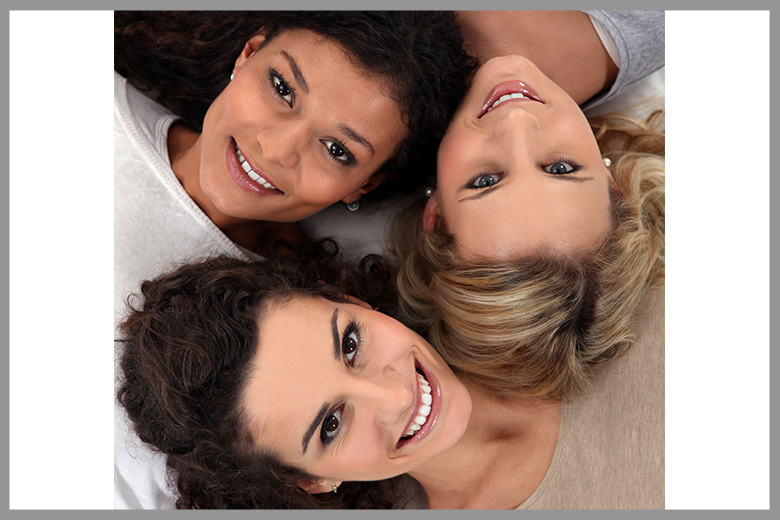 Bonding can also conceal superficial cracks, chips and spacing issues in your mouth. We do not use any metal amalgam in any of our filling procedures. A dental bridge is a prosthetic tooth that fills a gap left by a missing tooth. Like crowns, they are custom crafted to look natural, balance your bite and help you chew. Bridges can be supported either by dental implant or by two dental crowns placed on adjacent teeth. 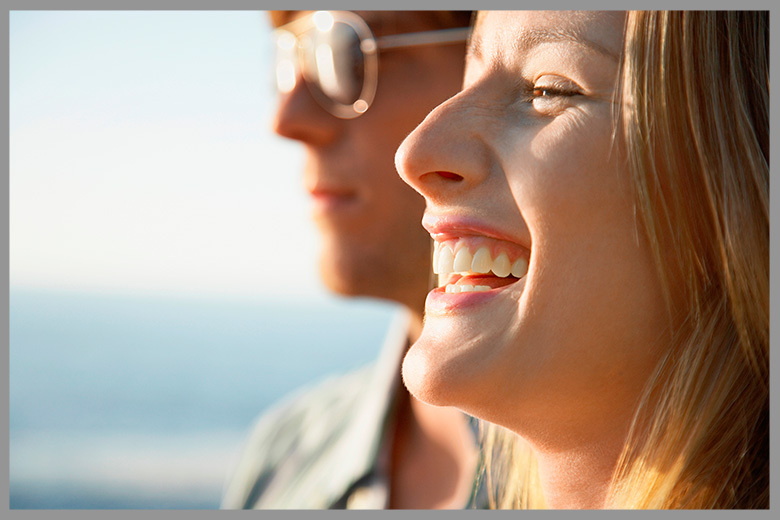 The bridge is a more affordable alternative of tooth replacement to dental implants. When decay or disease advances to the center of the tooth (the pulp), a root canal treatment becomes necessary to salvage the structure of the tooth and prevent tooth loss. The procedure is a painless process as Dr. Hayden provides excellent anesthetic while removing the tooth infection. When the procedure is completed Dr. Hayden will restore the tooth with a filling or a crown thus returning it to a natural looking tooth. When plaque or tarter accumulates on the teeth, it can result in gum disease and tooth loss if left untreated. Unfortunately, this can take place below the gum line and is often painless and undetected by the patient. At Hayden Family Dental our staff takes the proper time to evaluate the oral health of our patients and offer periodontal treatment to stop gum disease from spreading. Often signs of this disease are bad breath, loose teeth or bleeding gums. A custom crafted series of clear, removable mouth pieces gradually guide your teeth into proper alignment. You simply remove the mouthpiece while eating and cleaning your teeth, allowing you to enjoy all the foods you love. And it’s barely visible, so you can go on about your regular activities with confidence and a smile! 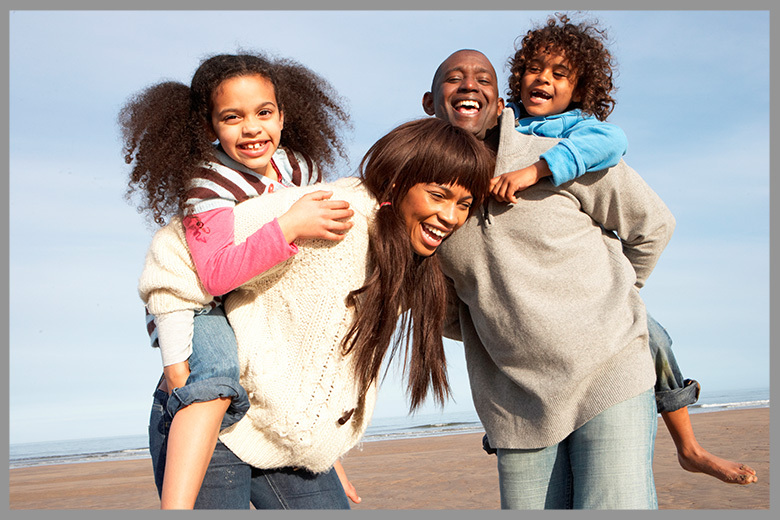 We provide metal free crowns to restore function and a healthy appearance to your smile. These tooth shaped prosthetics can cover a tooth that has been weakened by injury or decay, seal and support a tooth that has undergone a root canal, or restore a dental implant. Each crown is custom crafted to fit your smile and achieve a natural appearance.